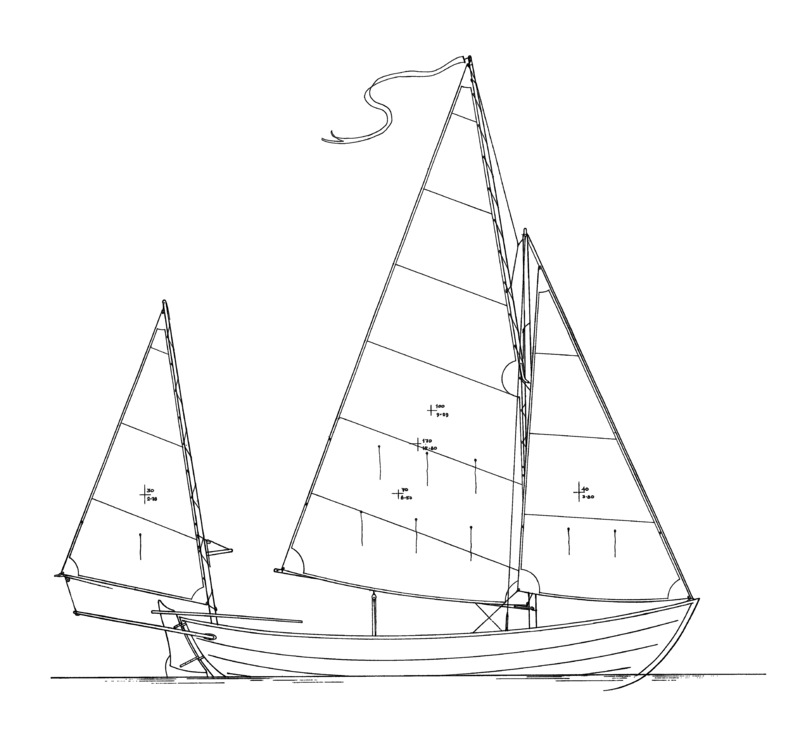 I’ll be chronicling the adventure of building a Caledonia Yawl, a design of Ian Oughtred that caught my eye and appeals to me. It is an opportunity to write and to challenge myself to develop new skills. I hope you’ll enjoy following the adventure. The process of construction uses marine plywood and epoxy to create a glued lapstrake construction method that is very light and strong. This method is well adapted to creating boats with beautiful lines that mimic the methods of traditional timber construction. Here is a review of the boat by the Small Craft Advisor magazine. Hull colour: white, black, or a colour or should I give the shearstrake an accent colour. I’m currently leaning towards light blue/teal below the waterline with a black hull and light blue accents along the shearstrake. You can follow the construction by following the Caledonia Yawl category of the blog. Update: I’ve recruited my family to help come up with the colour scheme for the boat. Here are some options they’ve come up with so far. This article really helped me reconsider my assumptions and consider what is most important to me.